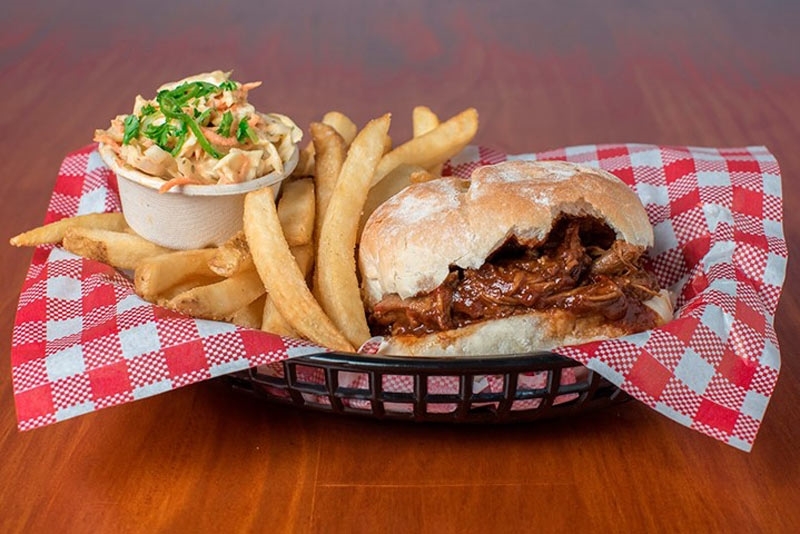 Porkies Platters: beef rib salt and pepper, with Memphis BBQ sauce, cheese stuffed bread, pickled onions, Porkies apple slaw and a choice of one side (serves 4). 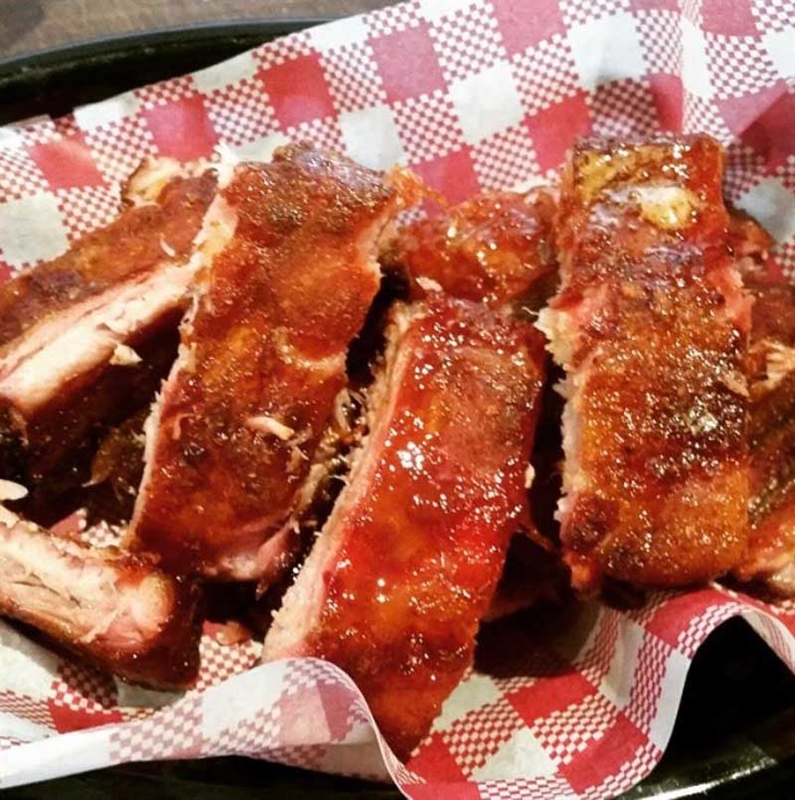 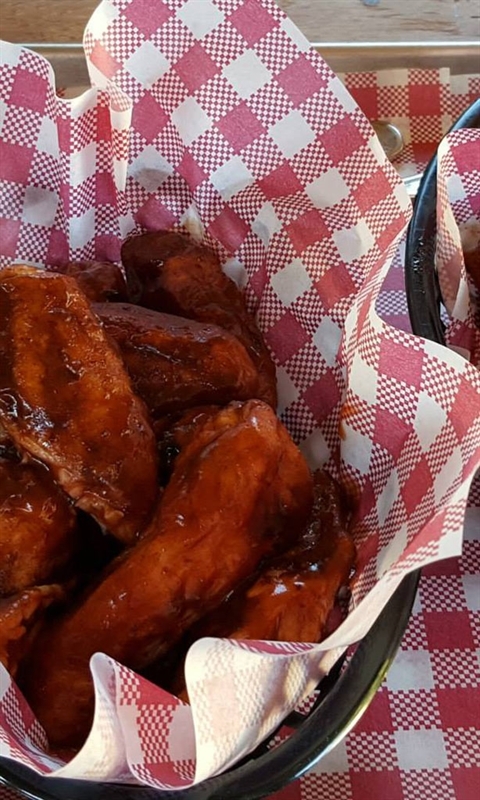 Stop into Porkies BAR-B-QUE on Railway Parade in Bayswater for sticky fingered, lip licking ribs and an icy cold beer. 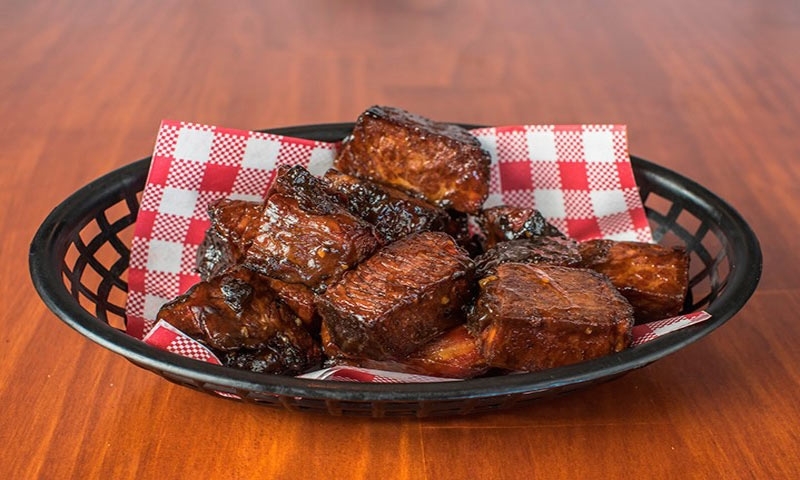 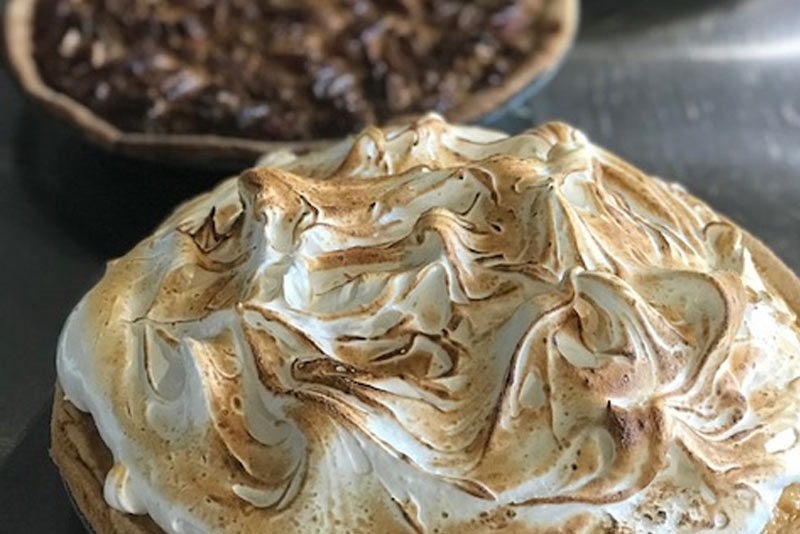 Cooked on site in ‘Ole Hickory' – a smoker made right on the banks of the Missouri River – all meat is locally sourced, smoked with Australian hard wood and lathered in signature sauces designed to complement Porkies' spicy rubs. 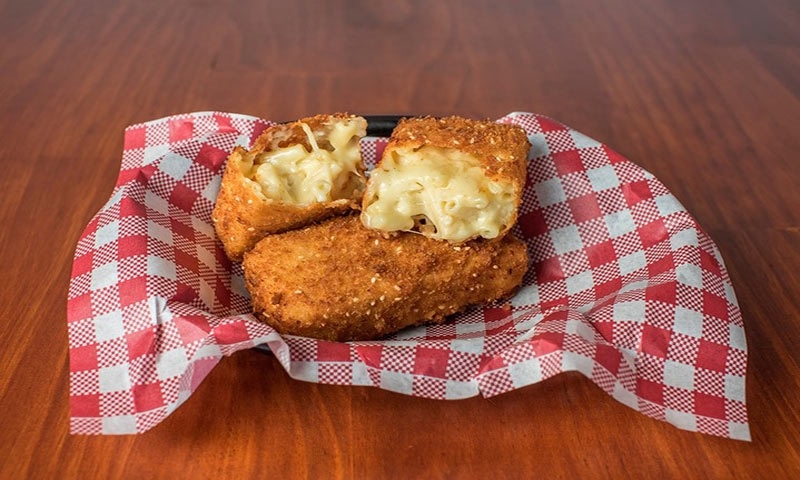 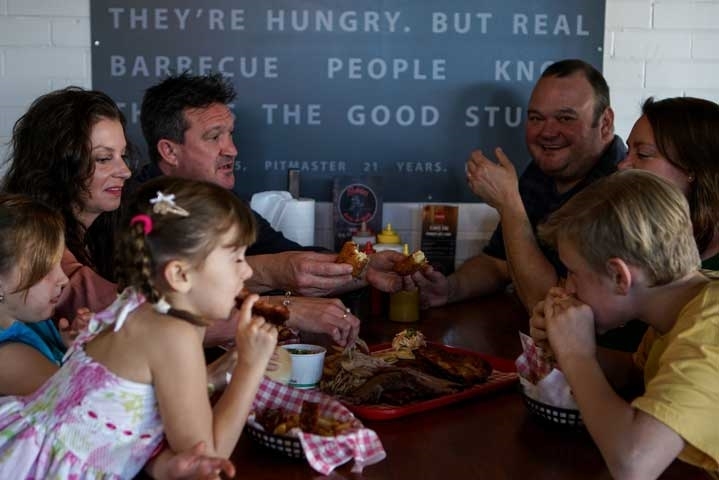 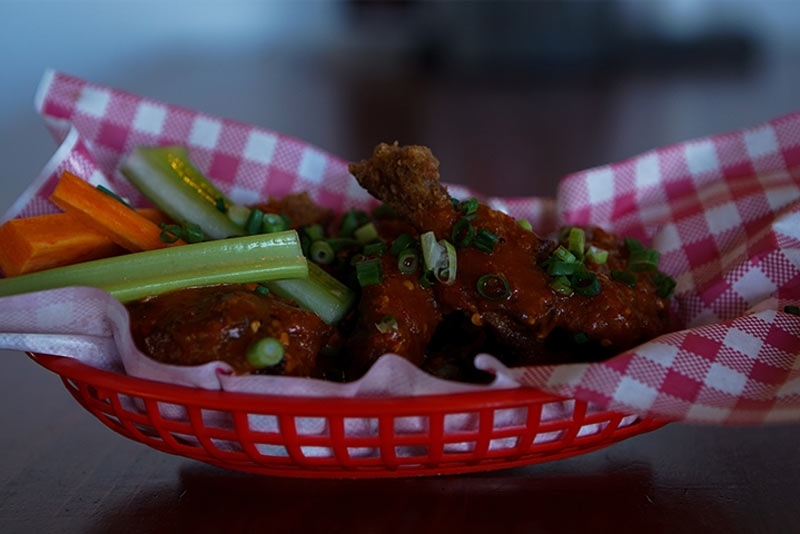 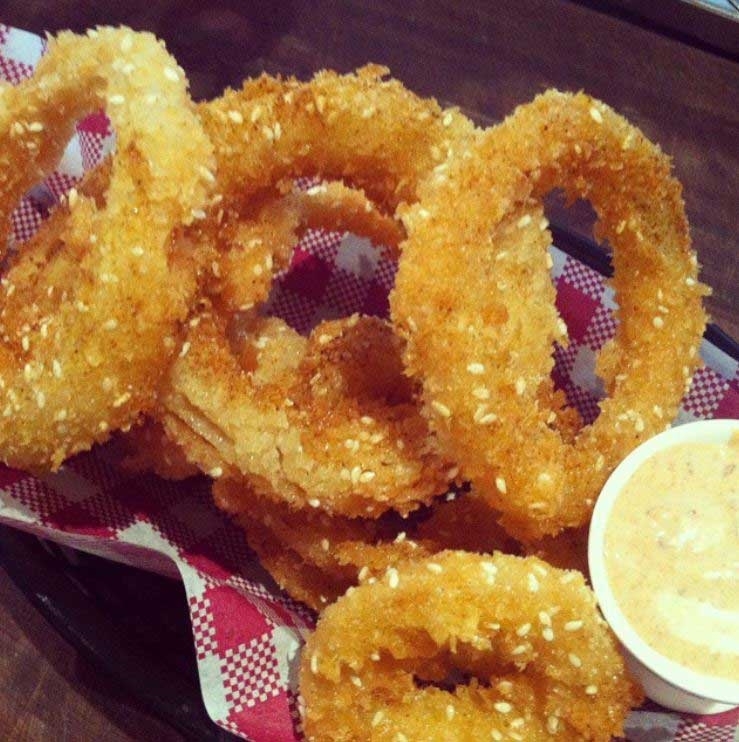 Grab a booth, or pull up a black and red chair and prepare to chow down Kansas City-style chicken wings, served in a basket on cheeky red and white checked napkins; or perhaps a pork and beef sandwich, with apple slaw, dill pickle and fries. 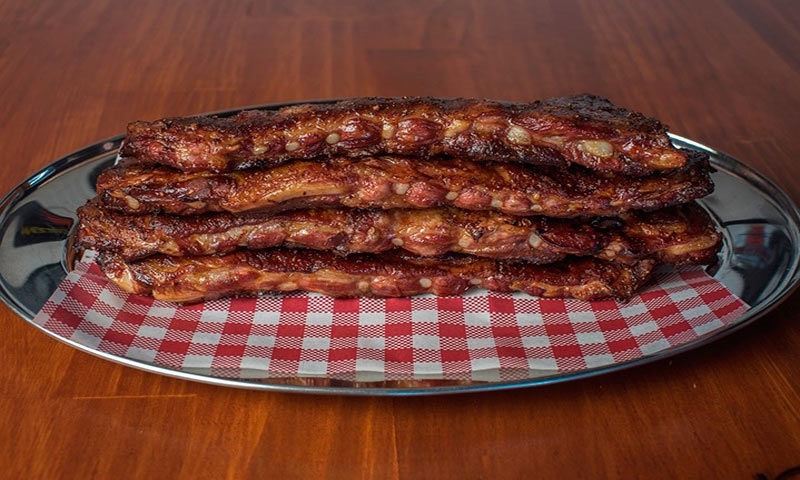 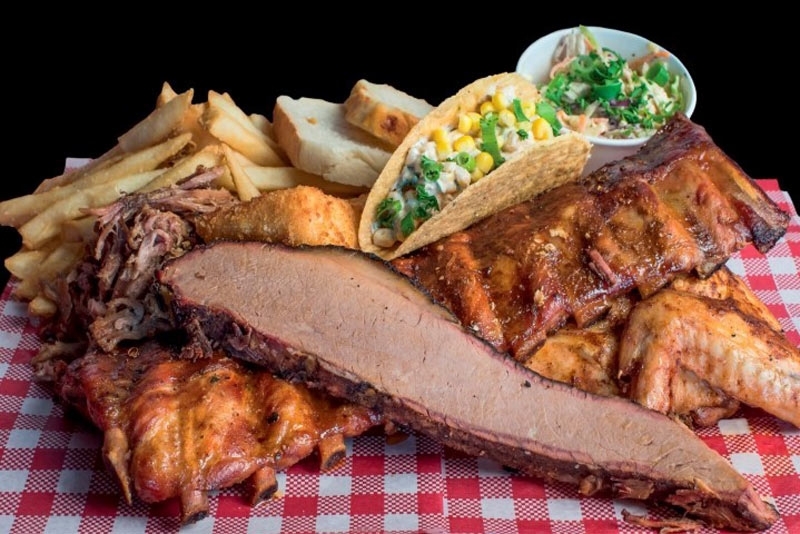 Satisfy ravenous cravings with a Porkies to the Max platter of two racks of ribs, chicken, pulled pork, brisket, sausage and sides likes crispy mac ‘n' cheese – enough to tame the hunger pangs of six diners.